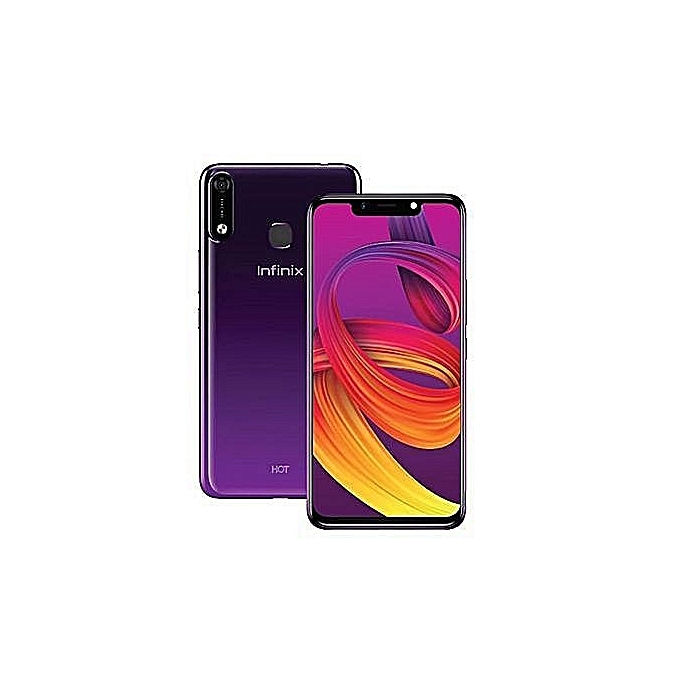 Out with the old and in with the new, Infinix mobility is back with a successor to one of their major devices from last year, say hello to the Infinix Hot 7. More this later, for now, you should know that these two devices – which are still generally termed the Hot 7 by way – are Android devices running the Oreo flavor (v8.1) of the operating system out of the box just with a little caveat – the X624 (the one with 1GB RAM) is running the Android Go rendition of the Oreo flavor. Both devices have dual SIM (nano SIMs, just FYI) support and unfortunately, both do not have LTE connectivity support. 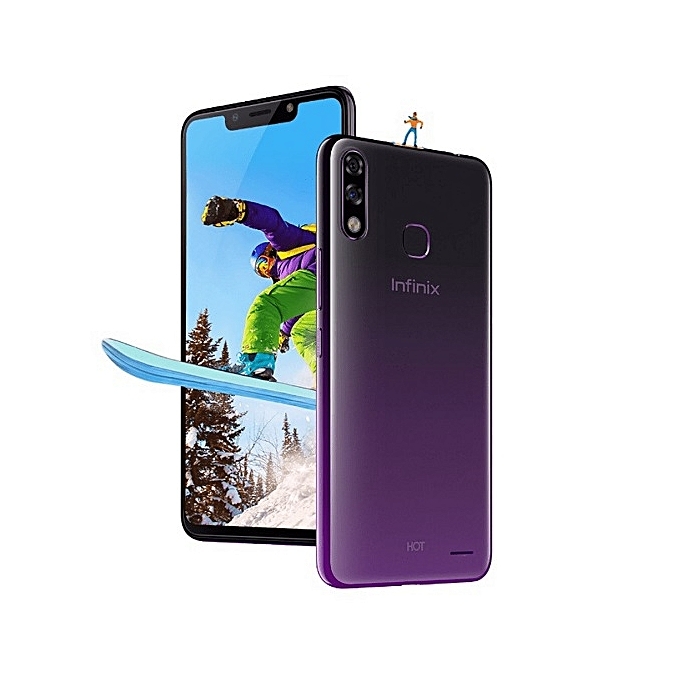 Design-wise both versions of the Infinix Hot 7 are rocking a plastic exterior, or according to some sources, a “premium plastic” exterior with interesting looking color options. 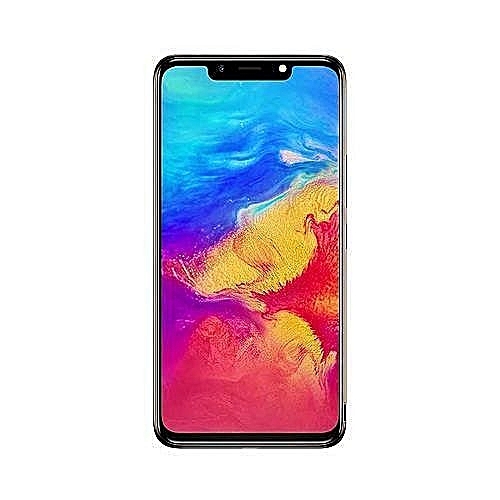 Like the Hot 6X which came before it, the device is also rocking a 6.2-inch notched LCD display with a 720 x 1500-pixel resolution putting its pixel density at around 268 pixels per inch. As has already been hinted at a bit in the previous section, the Infinix Hot 7 ships as two versions, so keep your eyes peeled. The slightly cheaper one, the X624 ships with 1GB of RAM and 16GB of onboard storage which can be extended by means of an external microSD card up to 128GB, while the X624B has double the amount of internal storage (32GB) and double the amount of RAM (2GB) and also accepts a microSD card. The differences do not end there though as the camera configuration for both devices is also different. The X624 has a single rear-facing camera while its “big brother” possesses two but both devices feature the same single 8-megapixel front-facing camera module. Both devices have a 4000 mAh non-removable battery which, quite frankly is a lot (in theory) for both these devices, but unfortunately they donot support “fast charging”. They also both sport a rear-mounted fingerprint reader and have the “Dirac sound” enhancement which first showed up on the Infinix Hot 4.